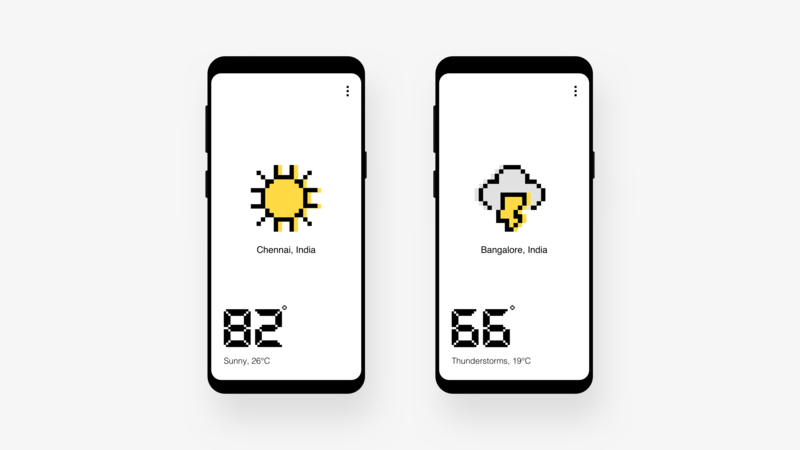 Brief: To design a weather forecasting mobile application with the usage of 8bits pixels. It’s Disruptive Thursday and today’s disruption is to design a weather forecasting app with the usage of 8bit pixels. Pretty much straightforward, nothing much to explain on this one. 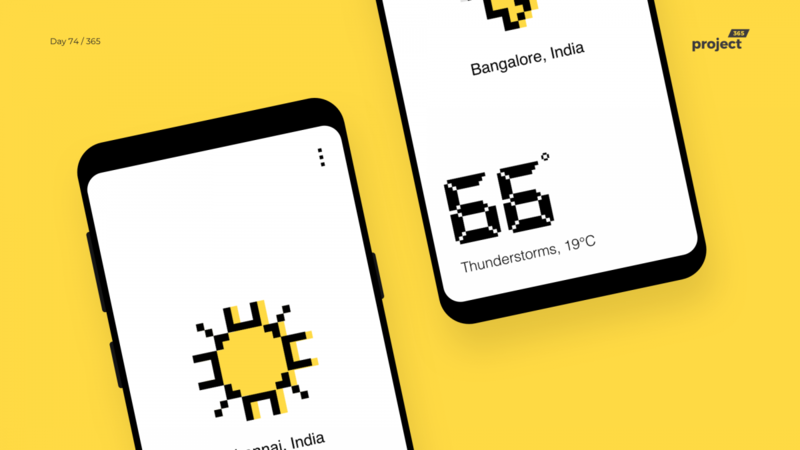 Pixel icons would show up in the center according to weather without any clutter of information!